I love Shawn and Angel! One of my happiest blog days was the day ATC picked me to be one of their regular bloggers--I love their polish and I love what this couple stands for! In a world taken over by frantic capitalism, Shawn and Angel are two of the most giving, generous, selfless people I have ever had the pleasure of interacting with! They just love making people happy and doing what they can to help people! 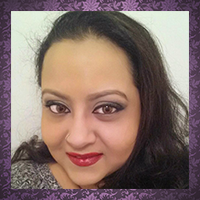 It is an honor and a privilege to work with them and I am truly thankful they have donated a prize to my blogaversary--it just wouldn't be a celebration without them! 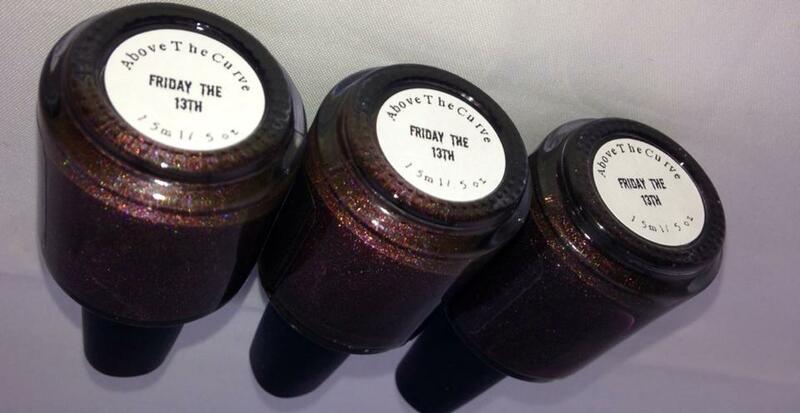 3 lucky winners will walk away with a bottle of Friday the 13th--a beautiful holographic brown polish!